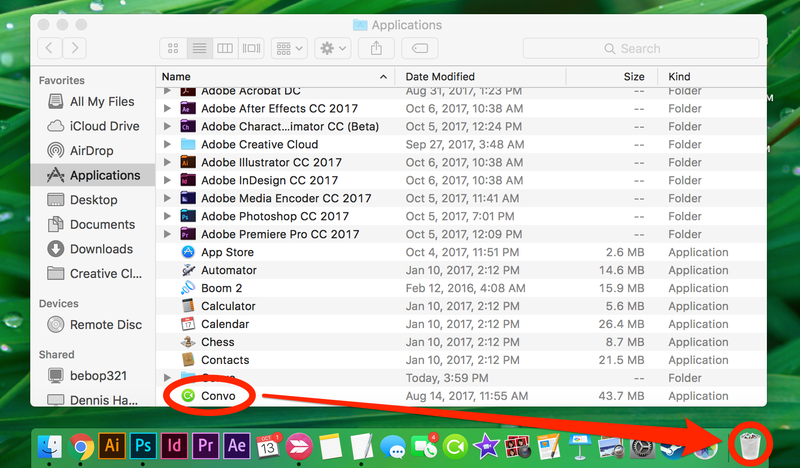 Why can't I download or install Convo for macOS? Learn how to resolve Convo installation issues on your Mac. Sometimes the reason behind installation issues is because you have an older Convo app on your computer. In order to install the new app, you will need to delete it. 1. Click on the Finder icon on the dock. A window will open. 2. On the left side, click on Applications. Find the Convo app. Click and drag the app to the Trash. 3. Download our latest version and try again. 1. 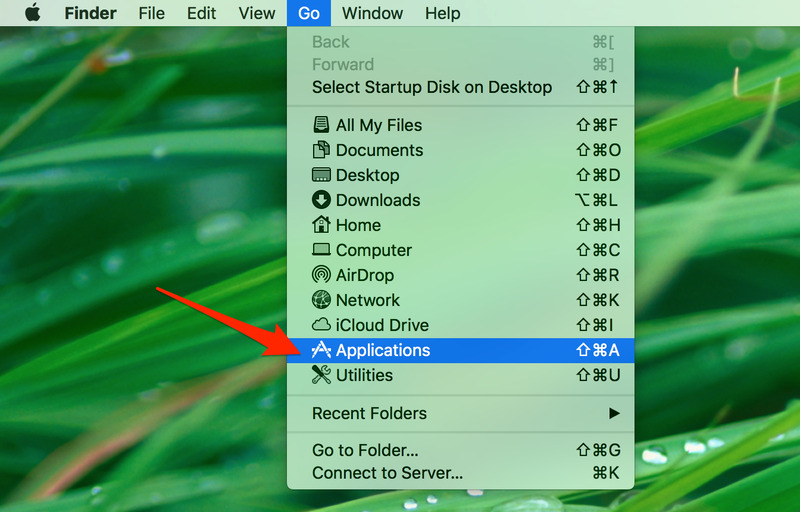 If you are unable to find the Applications folder, you can click your mouse anywhere on your desktop. 2. Select Go > Applications from the top bar. 3. Click and drag Convo to the Trash. 4. Download our latest version and try again. Unable to download Convo from our website? If you are unable to get to our download page, make sure that the device is connected to WiFi or by Ethernet. If you are on WiFi, try Ethernet and vice versa. If one works but the other does not, it could be a device or network issue. You can also test by going to a different website like cnn.com. If the website opens fine, then your internet is fine. You can also try to download our app when you are in a different location to see if that works. After downloading, are you unable to finish installation? 1. 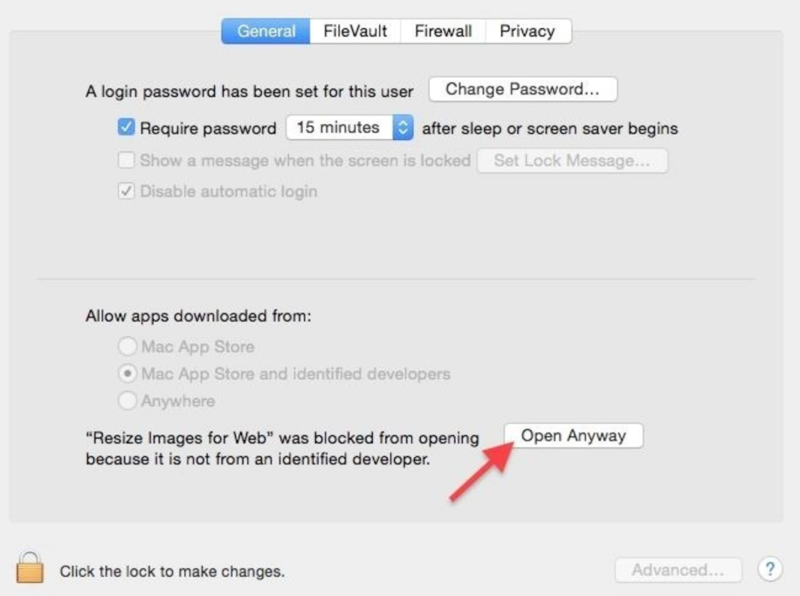 Go to Apple () > System Preferences > Security and Privacy. 2. Click Open Anyway to complete the installation. I'm in a different location (not at home) and I can't download. Are you at a workplace, public library, or hospital? Often times, those types of locations have firewall. If you are at work, please contact us to get firewall information. You can also try again at home. If the above steps do not work, you can click on the green icon at the bottom-right corner to start a live chat with our team. 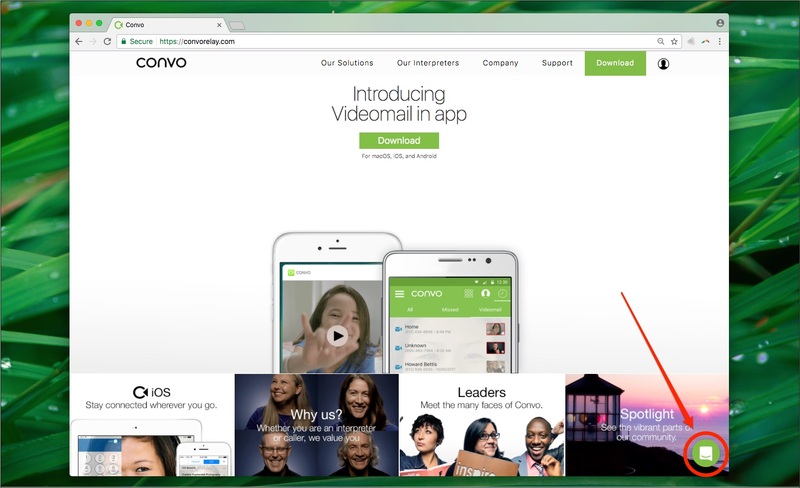 You can also send an email to support@convorelay.com.